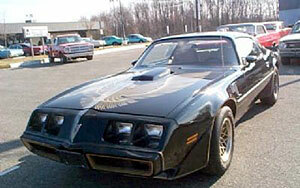 1981 PONTIAC TRANS AM, LOOK AT THIS ORIGINAL as can be... 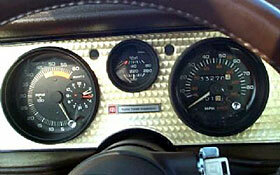 This is a 1981 trans-AM with 33,176 ( Yes.. THIRTY-THREE THOUSAND miles !! ). 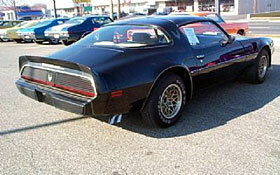 NICE Original Jet Black Paint! !